Joan Didion the new face of Celine. 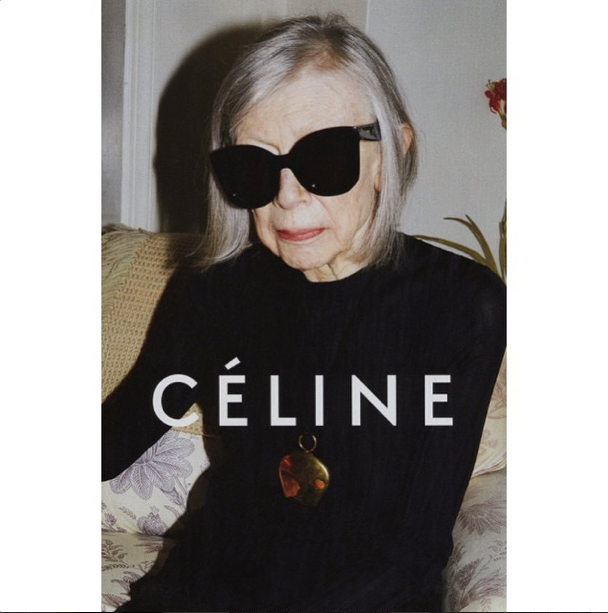 Great move Celine, naming famed author Joan Didion as the face of your new campaign. For more, click here.